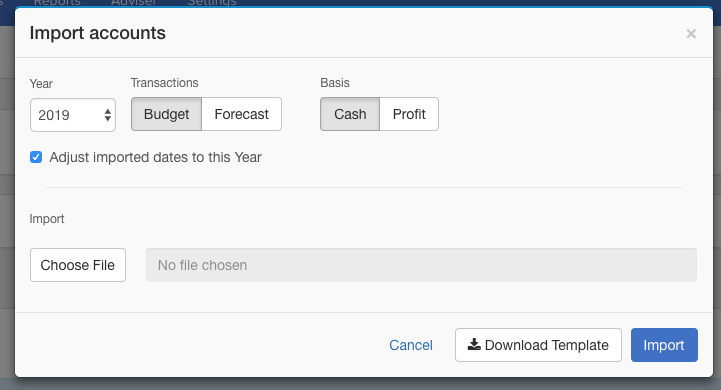 If you've already got actuals sitting in your Xero account for the last year, you can use those figures as next years budget - it's a great starting point that takes a few seconds to build. 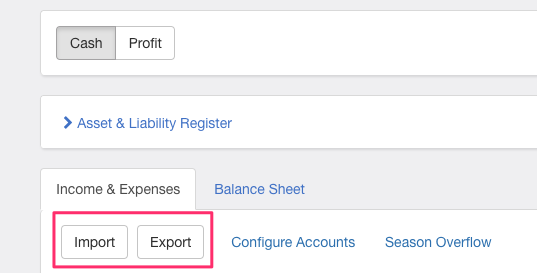 To do this, head to your Planning tab and use the Export / Import tool. You'll first want to Export prior years Actuals + Forecasts, Actuals to.. [final month in your year]. 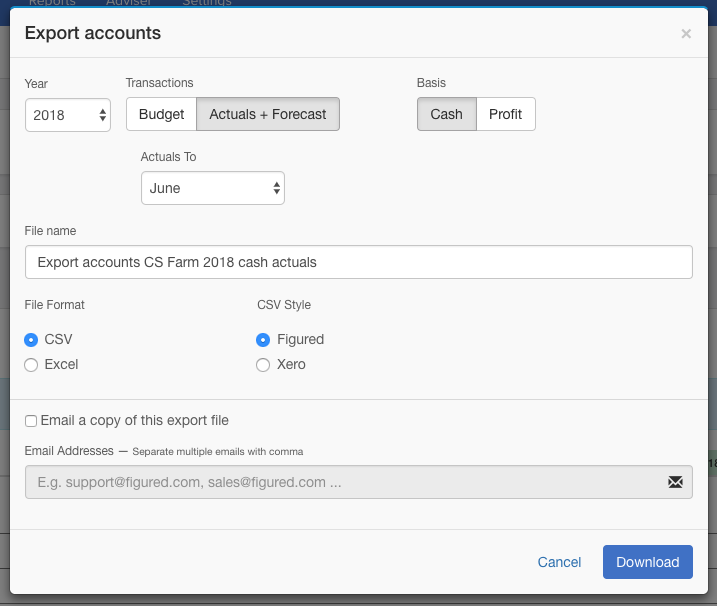 This will create a CSV file which you can make adjustments to if needed. Once done, and any changes are made, you now just need to Import as this years Budget. Make sure you tick Adjust imported dates to this year and select your downloaded file.